Tempered Glass a 3.77€ -30%! PU Leather Protective a 6.40€ -30%! Protective Case for a 7.28€ -30%! 7 inch Tablet a 5.57€ -30%! PU Protective Case for a 4.17€ -30%! Colorful Leather a 9.72€ -30%! PU Leather Protective a 7.85€ -30%! 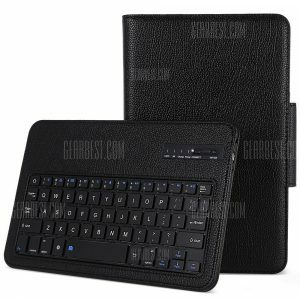 Teclast P10 -foldable Protective Case a 5.07€ -11%! Bluetooth Keyboard a 27.10€ -30%!